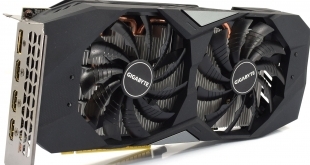 AMD’s Radeon R9 295X2 graphics card is among the fastest graphics solutions that money can buy nowadays. 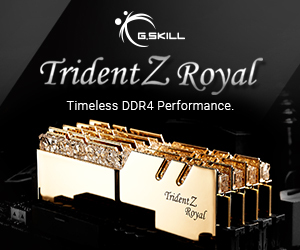 It features extreme performance and has high overclocking potential thanks to hybrid cooling solution. But what if you just want more? 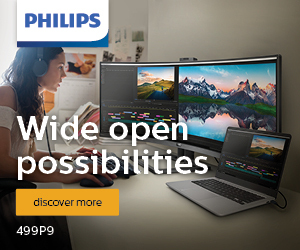 An ultimate graphics card that would wed extreme performance and utter quiet operation. It looks like there is a solution just for you. 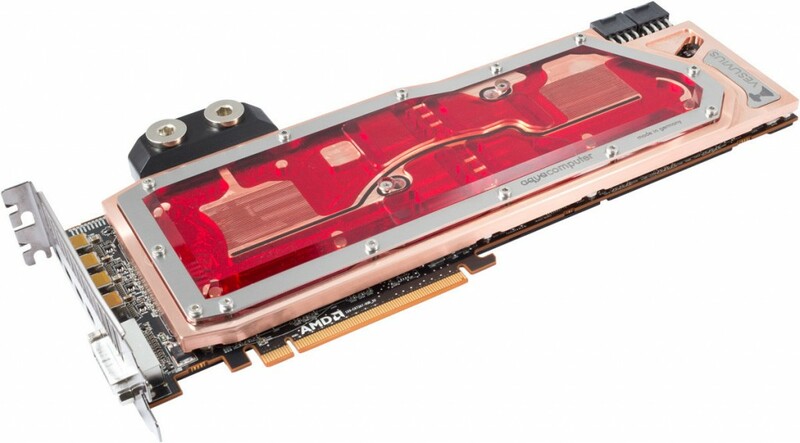 Aqua Computer, a maker of liquid cooling solutions from Germany, on Tuesday introduced the world’s first full-cover water-block for AMD Radeon R9 295 X2 graphics card. 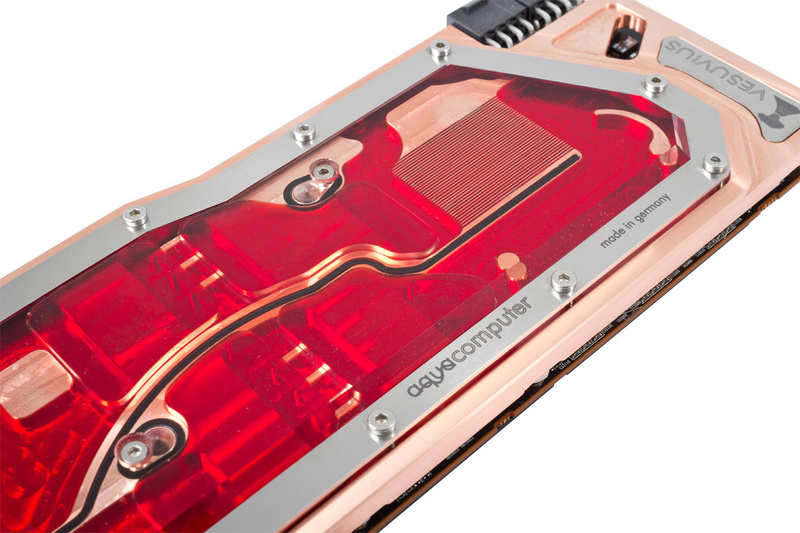 The kryographics Vesuvius water-block is designed for custom-built liquid-cooled systems and is aimed at experienced enthusiasts who are seeking either additional performance from AMD’s dual-chip graphics board, want to reduce then noise of the model R9 295 X2 compared to the reference cooler, or both. 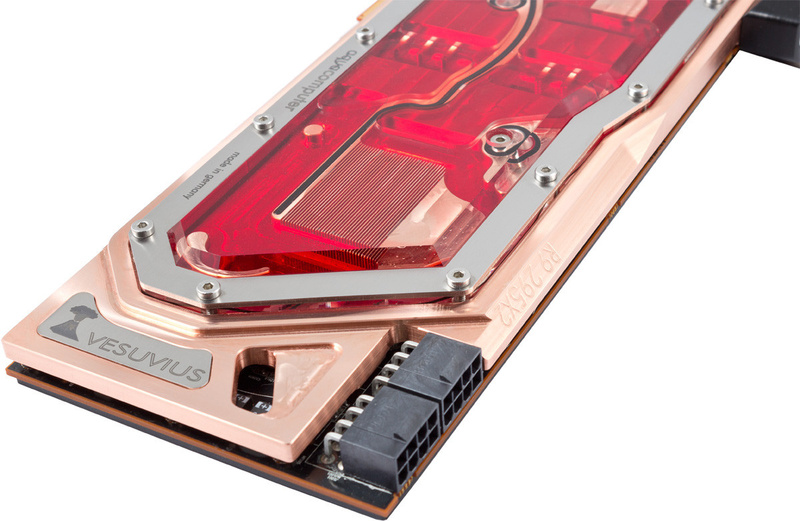 The kryographics Vesuvius water-block is entirely made in Germany and milled from 2.72kg high-purity electrolytic copper raw material, according to the press release published by TechPowerUp. 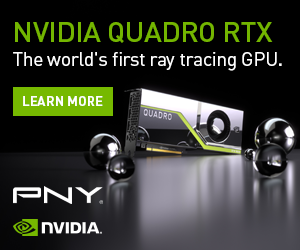 The water-block covers two graphics processors, GDDR5 memory, voltage regulators and PCI Express bridge chips, the components that heat a lot during operation. All areas are covered by the flow path of the cooling liquid to ensure efficient cooling of all components. To ensure maximum cooling performance of GPUs, both AMD Radeon “Hawaii” chips are covered by a micro structure with 0.5mm grid. The water flows through both structures in parallel which allows an even temperature for both GPUs. To achieve this effect the cooling structures use a different depth which makes sure that the same amount of water flows through both of them. Like the base, the Plexiglas cover is also milled from a solid block. To avoid the risk of cracks Aqua Computer uses casted Plexiglas and does not drill any threads inside the cover. The cover is held in place by a stainless steel frame which ensures evenly distributed pressure. For comfortable installation, the kryographics Vesuvius water-block comes with preassembled distance pieces so the screws can be tightened as far as they will go to achieve an optimal contact pressure. The block can be used with regular G1/4″ fittings and the connection terminal offers threads into both directions. The regular connection terminal can be also exchanged with the optional kryoconnect adapter which can be used for multi-GPU CrossFireX setups. The water-block with a copper base is available for €169.90 (£140, $235), while a nickel plated variant will follow soon for €184.9 (£151, $255). Both variants will be also available with a smoked Plexiglas top. Next month Apple Computer promises to offer backplates for the Radeon R9 295X2.